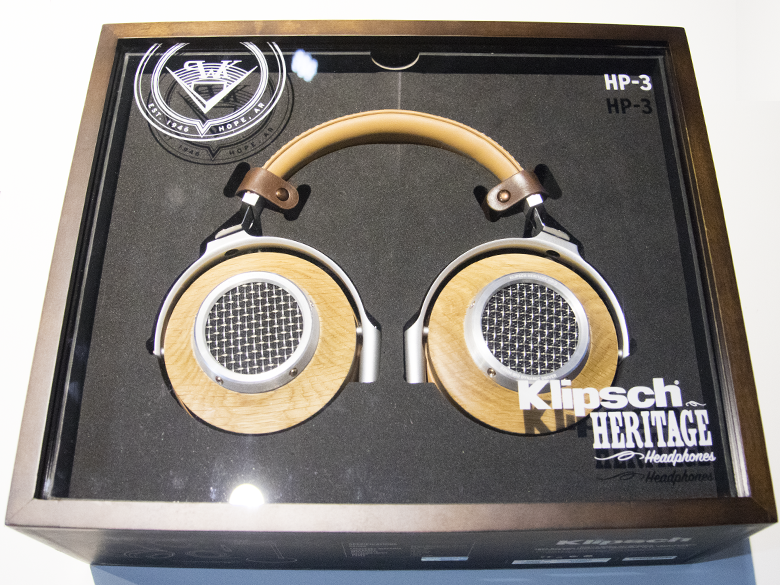 Earlier this month, we posted on Klipsch unveiling the Heritage HP-3 Headphones, what quickly followed was the launch event in Singapore where we were honoured to have an exclusive interview with Vlad Grodzinsky of Klipsch. Prior to all these, I was one of the first ones (according to Vlad) to experience the prototype of the HP-3 back in August this year. 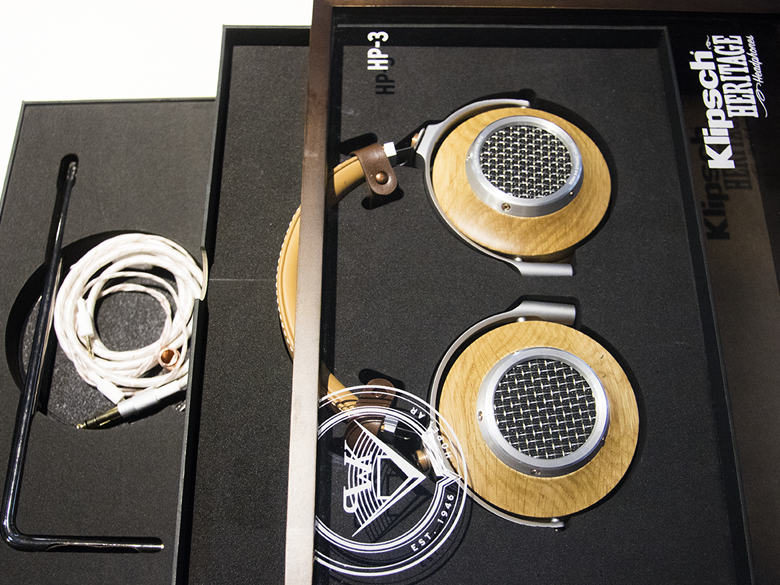 I finally had the opportunity of examining the final product up close and personal as well as a brief listening session on my reference set up during the Klipsch Heritage HP-3 with Vlad Grodzinskiy event co-hosted by Porta-Fi and E1 Personal Audio Singapore. 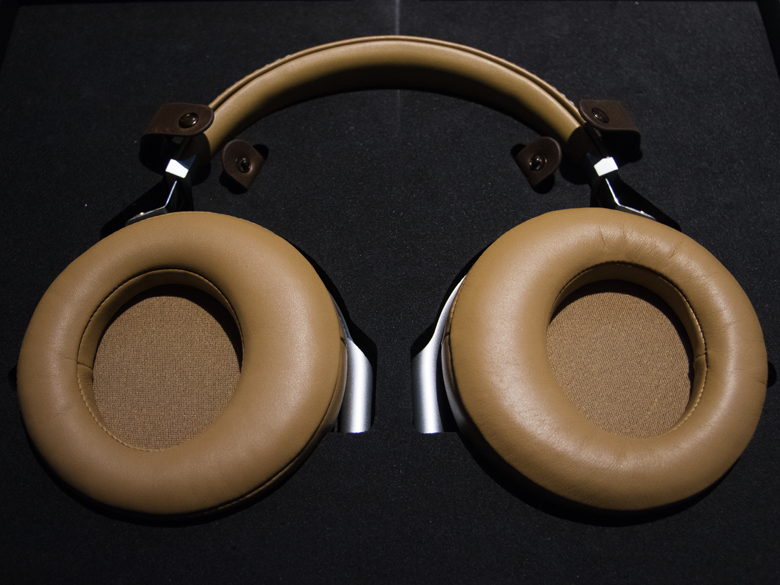 The HP-3 is built with high-end materials, using “die-cast steel, hand-sanded and polished wood, premium-grade leathers, and machined aluminium.” The earcups are padded with angled sheepskin, while the headband is made of hand-stitched cowhide leather, creating a luxurious pair of headphones that is really fitting to be tagged the brand’s Flagship. 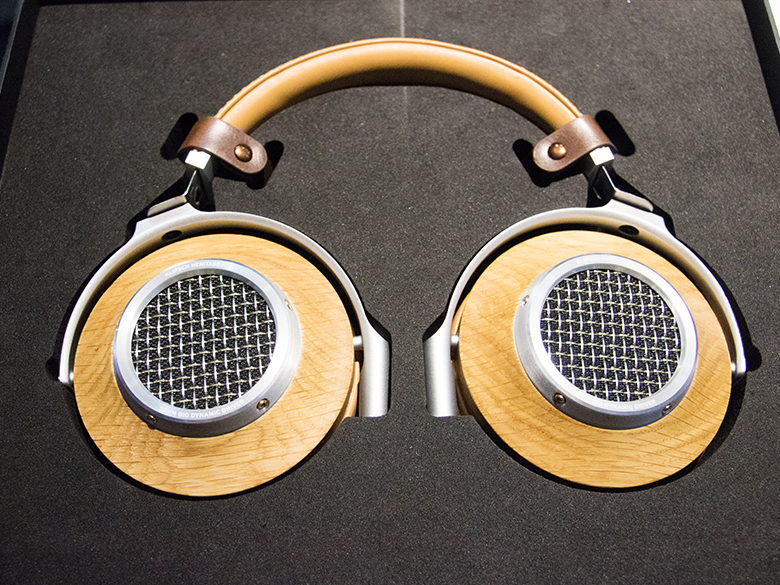 When worn over prolonged periods, the HP-3 was really comfortable on the ears. 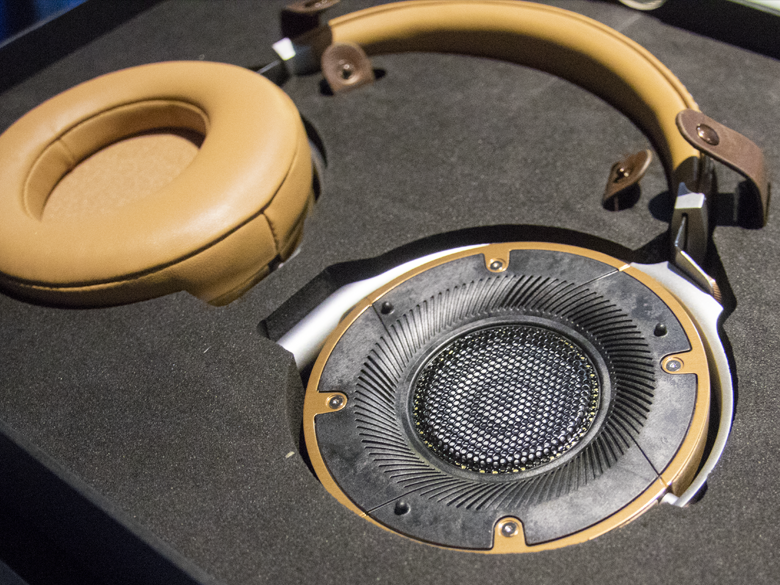 Vlad shared that the sheepskin and cowhide will naturally distress with use, creating the vintage aesthetic that will enhance the look of the headphones over time. We also had a preview of the prototype 4-pin XLR balanced cable which unfortunately is not a standard accessory that is packaged with the HP-3. The prototype featured an OEM 4-pin XLR connector which most of us didn’t like and was promised that it will be replaced with one from Neutrik when it becomes available. During the brief listening session, I was able to run a few of my reference tracks from Dmitri Shostakovich, St. Vincent and Modern Jazz Quartet. What I heard was definitely a massive improvement over the prototype unit and was good enough for me to look forward to the arrival of the review unit for my review soon. 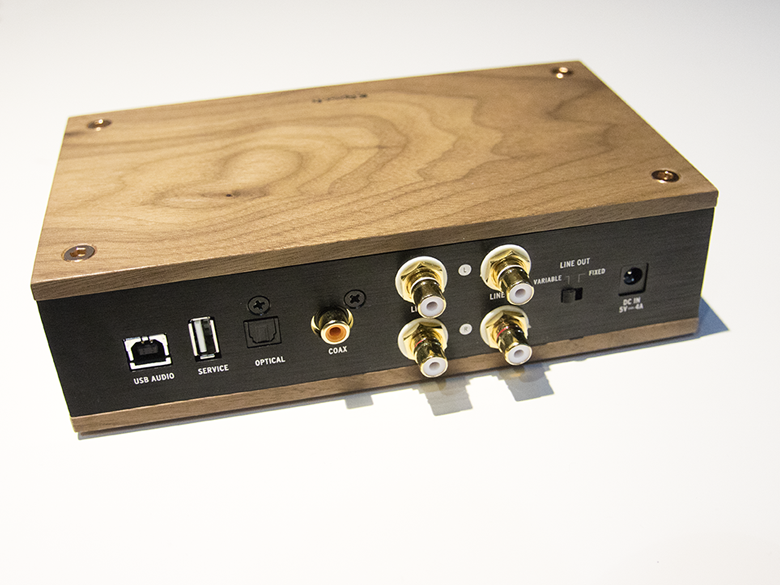 In the meantime, please allow me to share the unboxing photos of the Klipsch Heritage HP-3 taken during the launch event. What do you mean by massive improvements ? 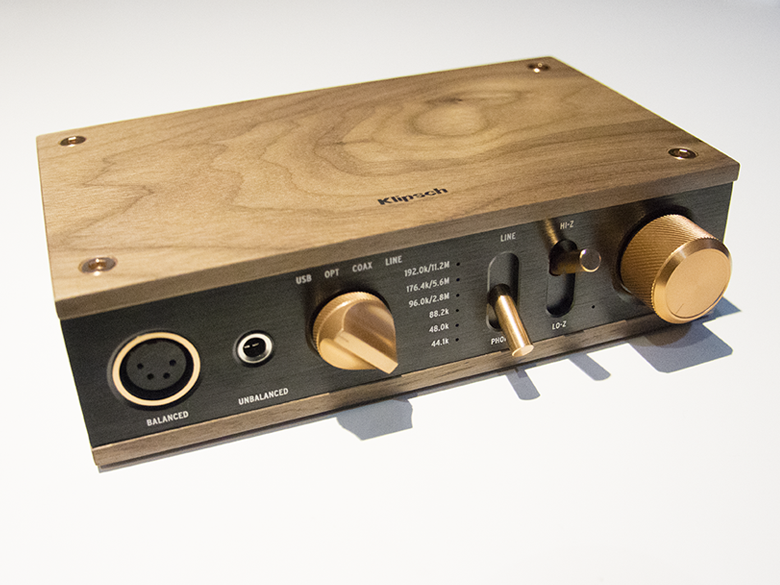 In August 2017, when I first experience the prototype, the driver was far from dynamic, it was slow… really slow, so much that you wait for that detail which comes after a lag, overall tonality has also improved and most importantly the bass handling. Vlad mentioned that changing to a magnetic catch for the pads was part of the massive improvements. In short, during the prototype phase, it was not worthy of the Flagship tagging.